Waters Law has experienced personal injury attorneys who, for over twenty-five years, have been fighting for folks who have been injured on land or at sea. 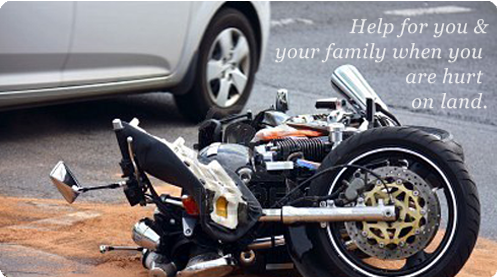 If you have been hurt in an automobile accident, railroad accident or by medical malpractice, you need help from a caring and experienced personal injury lawyer as soon as possible. 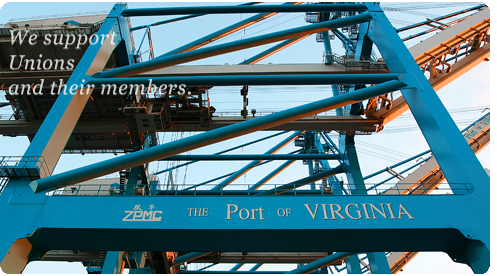 Work at sea and on other navigable water is dangerous. 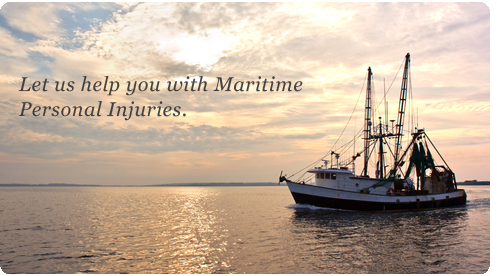 Its perils and hazards frequently cause maritime personal injury for those working on commercial fishing vessels, cargo carriers, tugs, tankers, dredges and off shore drilling vessels. 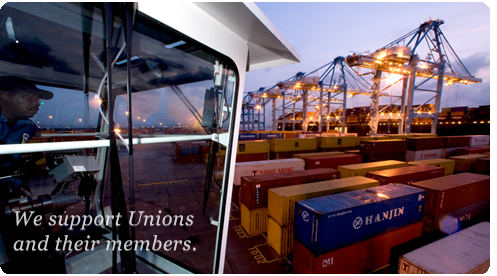 Waters Law provides advice to and representation for labor union clients regarding union administration and day to day strategies, organizing campaigns, elections, collective bargaining agreement negotiations, grievance proceedings, arbitrations, unfair labor practice proceedings and enforcement of their rights in federal court. 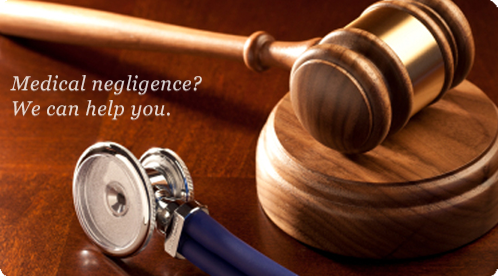 Waters Law has experienced personal injury attorneys who have been fighting for folks who have been injured on land or at sea for over twenty-five years. 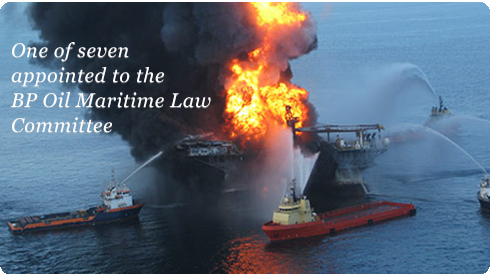 Very few lawyers are experts in the field of maritime law and admiralty law. Deborah C. Waters is one of them. She was one of only seven people in the country appointed to the special Maritime Law Committee for the BP Oil Spill Multidistrict Litigation in New Orleans.